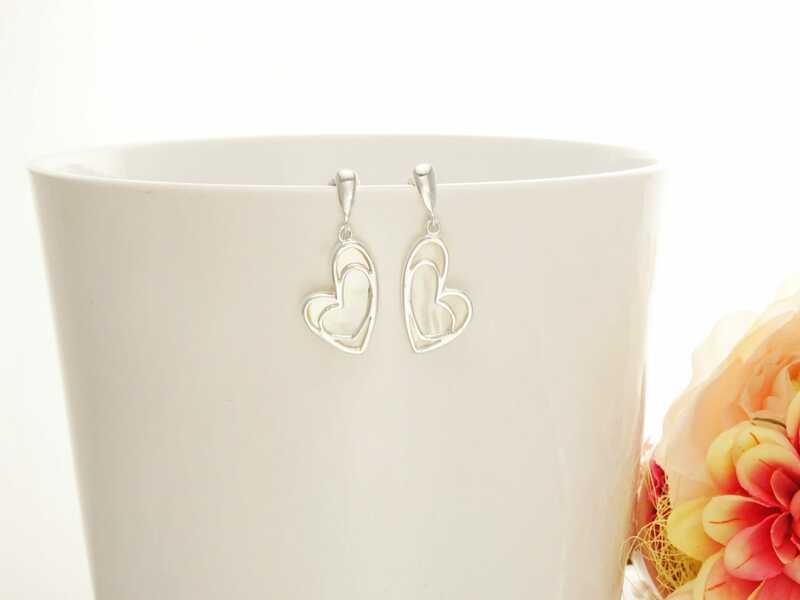 White MOP Heart Earrings - 925 Sterling Silver Earrings - Love Earrings - MOP Earrings - Filigree - Valentin Earrings - Romantic jewelry. 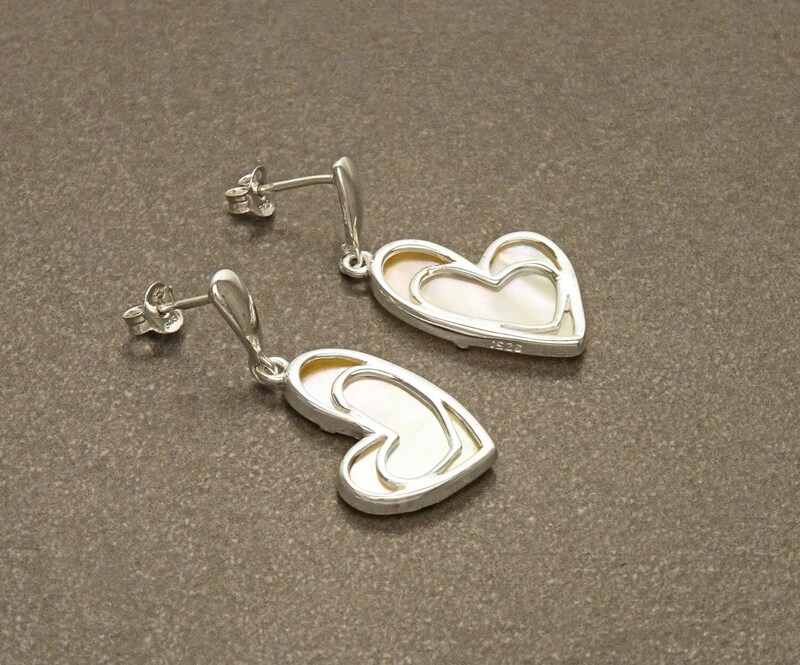 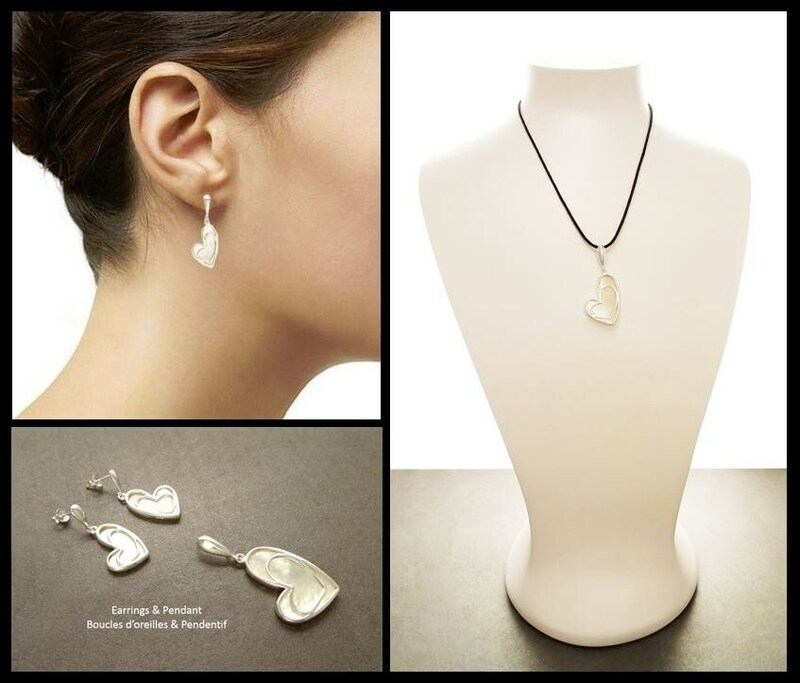 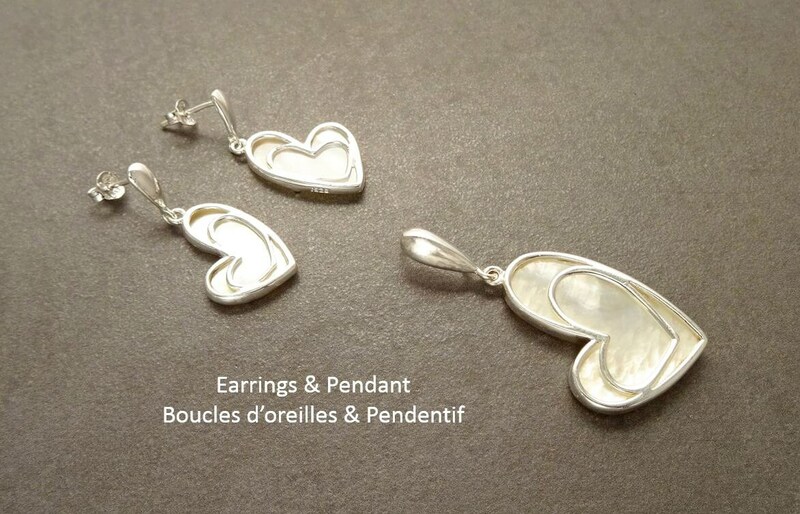 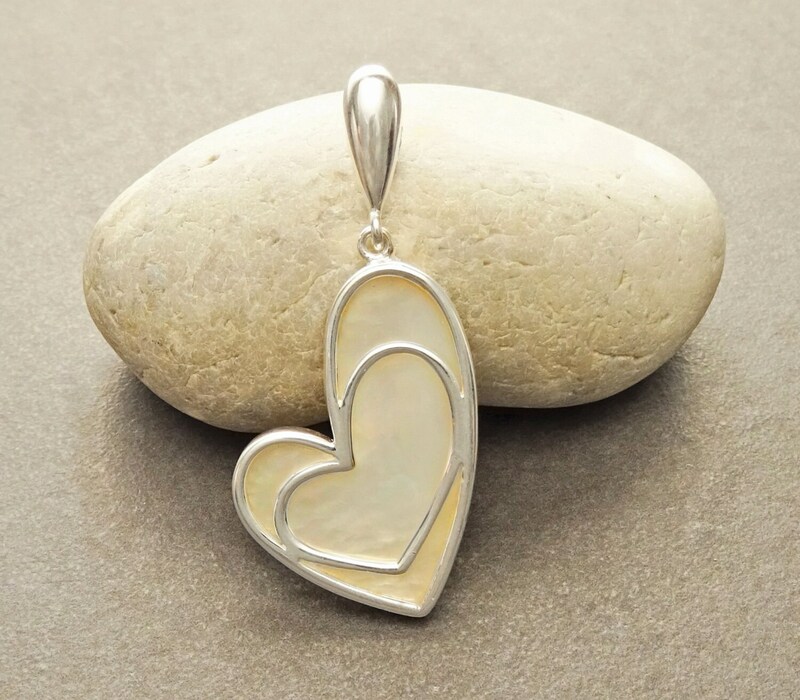 A Modern Love Earrings crafted from 925 sterling silver featuring a Heart shape Mother-of-Pearl Gemstone set under Modern sterling silver Heart Filigree. 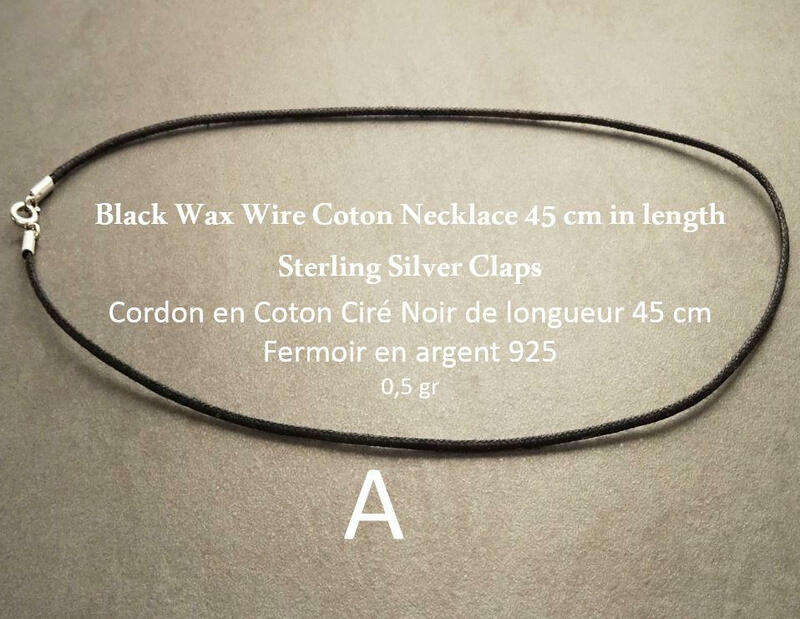 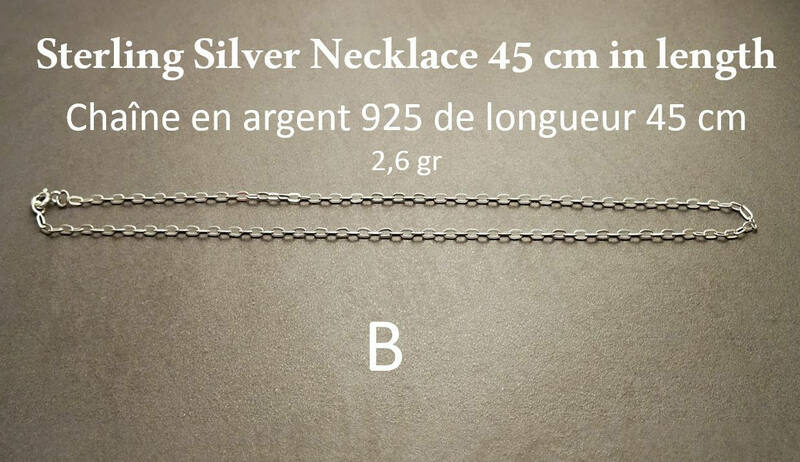 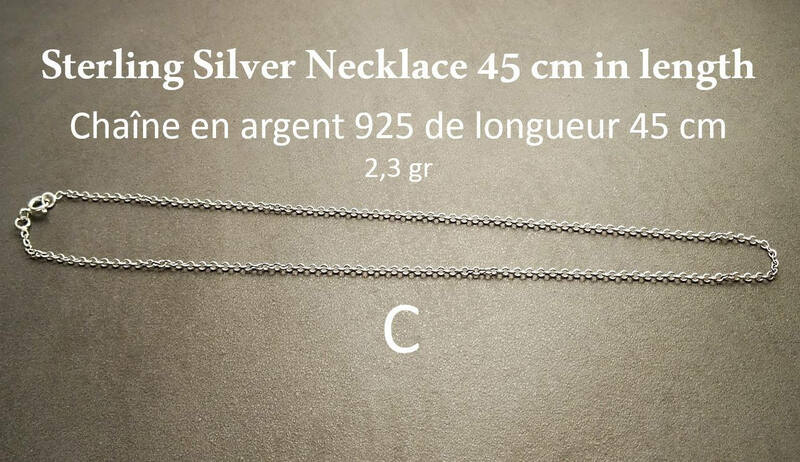 Earrings length is : 3 cm.